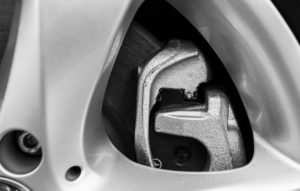 When you press your brake pedal and your brakes are applied, the brake pads are pushed against the brake rotor, which this is how your slow down and come to a stop, this also causes friction and heat. The cost to repair BMW brakes are different from model to model. When calling around for estimates make sure you understand exactly what parts and service is included in your estimate for repair (keep in mind tax and fees many times are not quoted). There are many quality of brake pads from organic, semi-metallic, to ceramic with good, better and best. 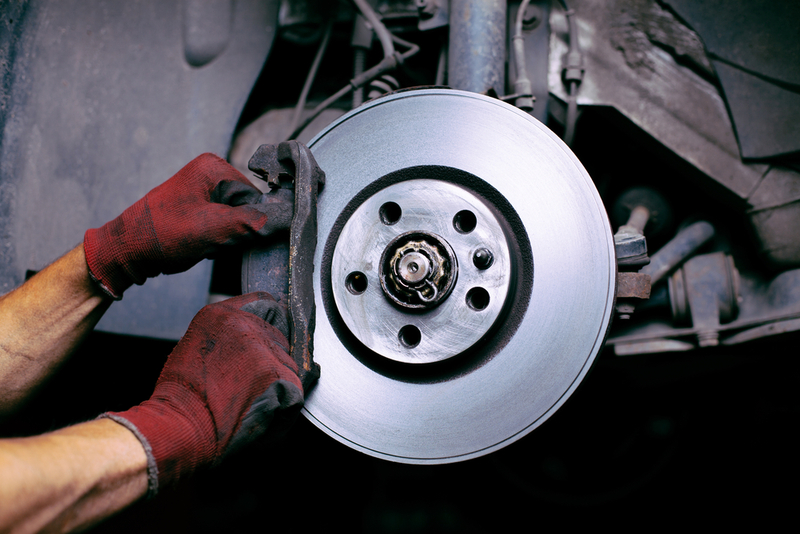 Lorton Auto Service only uses factory or OEM brake pads and disk rotors. This will cause the price to be about 25% more then going with economic brakes. In return you vehicle will stop as designed, lower brake dust, and no noises or pulsations. A vehicles primary safety needs are brakes, this is not a good area to try to save money, quality is the most important. Some vehicle has brake pad wear indicator sensors, this helps the driver know when it is time to replace the brake pad. Many German vehicles like BMW, BMW and Audi have this feature. These vehicles will illuminate a light on the dash to let the driver know.